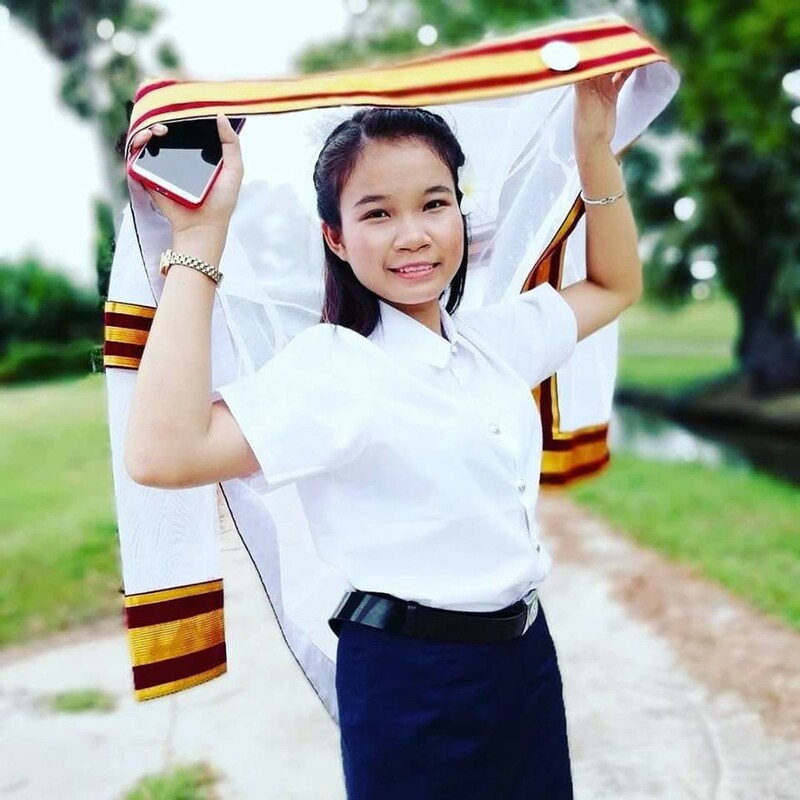 As the school year came to a close, 8 scholarship beneficiaries (5 women) supported by KAPE over the last several years received a bachelor's degree in several fields including Electronic Engineering, Accounting, Hotel and Hospitality Services, and Food Chemistry. 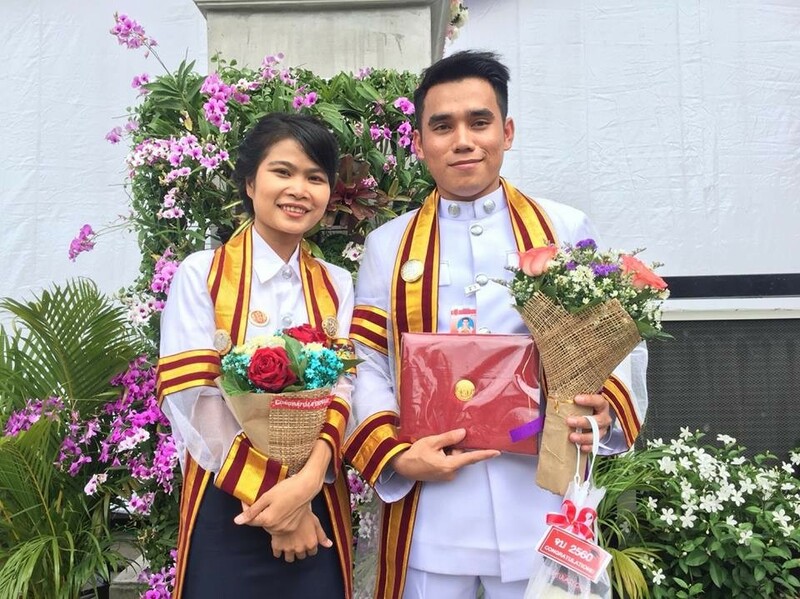 Students were awarded their degrees in Bangkok, Thailand on June 15, 2018 by Her Royal Highness Princess Sarinthon. The graduation of these KAPE scholars was achieved through the generous support of the Oaktree Foundation as well as the Princess Sarinthon Foundation. 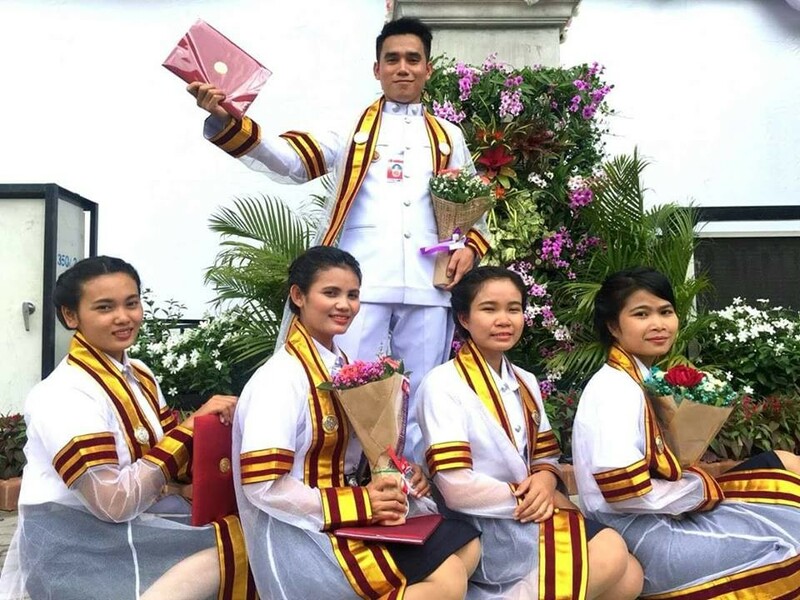 This great achievement has helped eight young Cambodians from poor families to have an opportunity to access higher education for a professional degree from overseas educational institutions. 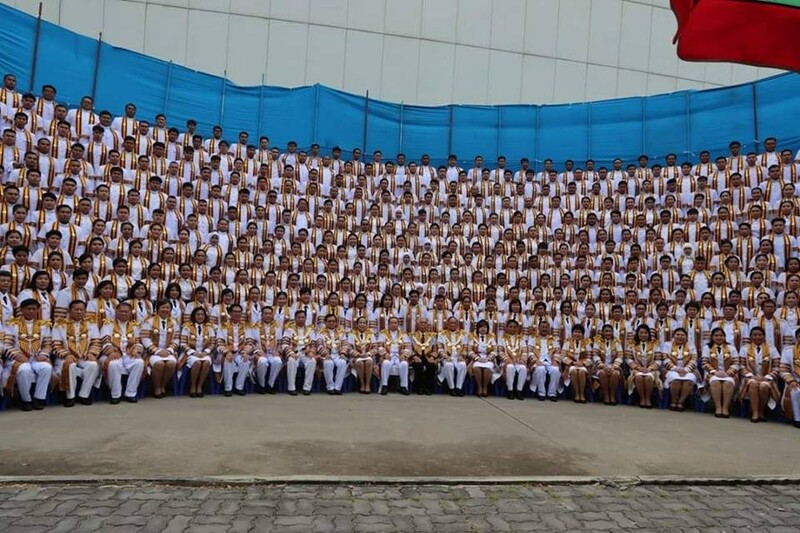 This achievement will empower them to become agents of change for themselves, their families, and Cambodian society. When I graduate, I will be working at Eco Han Chey Resort in Kompong Cham Province as the Restaurant Manager starting in early September 2018. I will use my knowledge and skills to build staff capacity to be ethical and work with quality. At the same time, I also plan to join an alumni association of former KAPE scholars organized by KAPE to share knowledge and experiences for young people and students who are interested in studying Hotel and Services. In addition, I can provide capacity training on leadership. KAPE is very proud of the eight scholars who will in the future be good role models for other students to study hard. 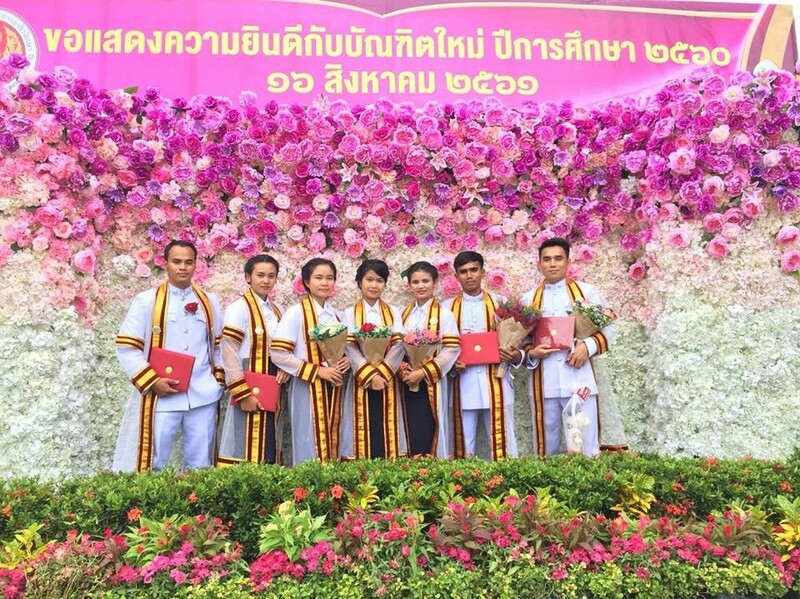 They have received praise both from their friends and professors in Thailand. They can speak Thai fluently as well as English. 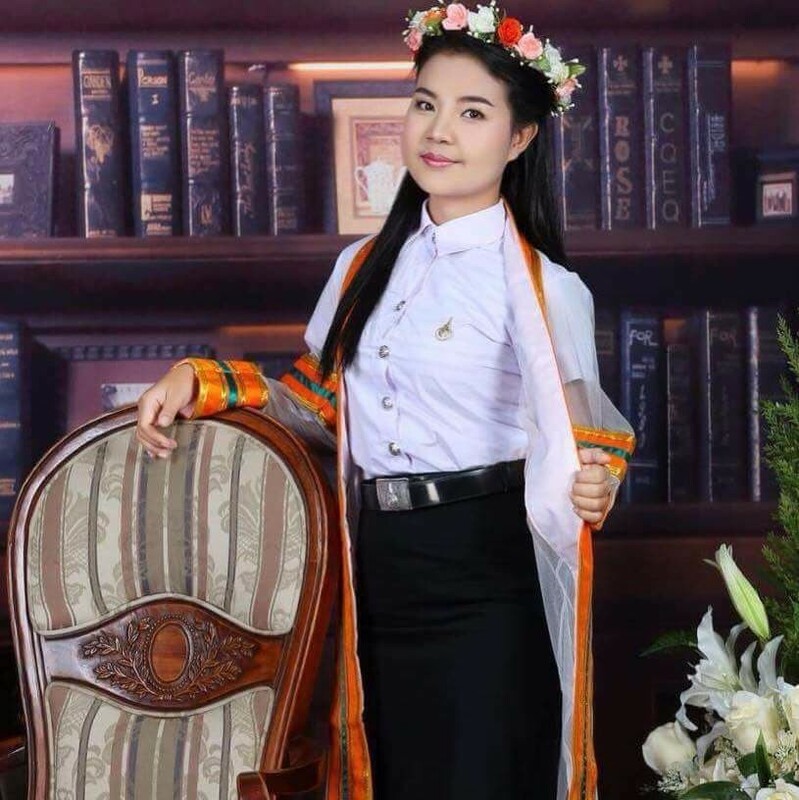 So far all of KAPE’s scholars returning from Thailand have found employment and 34% of them are working as managers in their respective fields with an average salary of about $350 per month, a considerable amout for those just entering the work force in Cambodia.